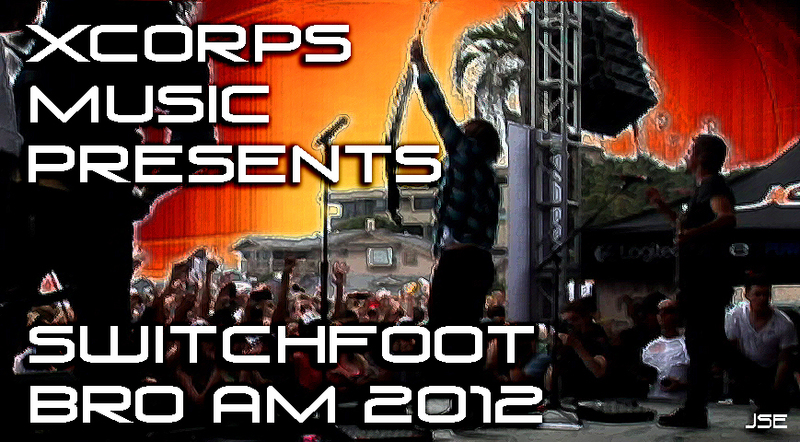 Xcorps Action Sports MUSIC SwitchFoot Bro Am 2012 – Home turf Encinitas California Moonlight Beach is the happening scene where the local rock band SwitchFoot is featured in this special segment hosted by the charmingly fun Crystal Fambrini. Located right next to the Xcorps TV offices Moonlight beach is the super scenic location for hometown locals and worldwide visitors to hang at surf music event called the BRO AM featuring the band Switchfoot jamming their hometown fans for the 8th – now 13th year in a row! 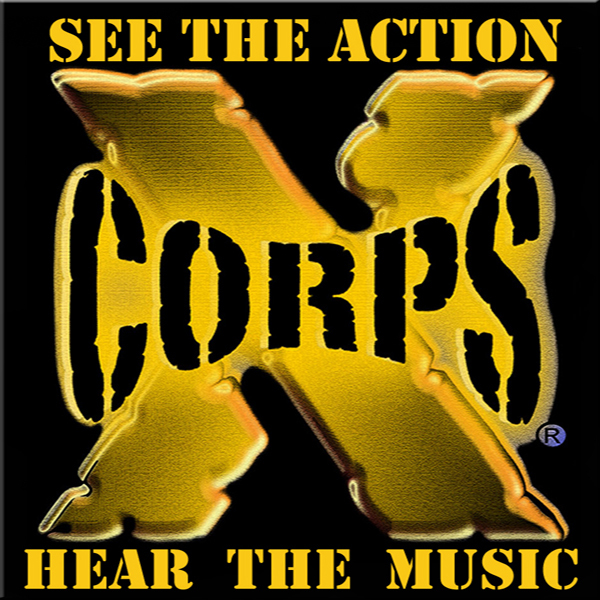 Check out the action and music in this Xcorps special where after the concert Crystal talks with SwitchFoot drummer Chad Butler about the band and the cause they back called STAND UP For Kids which helps homeless kids in San Diego. The SwitchFoot Bro Am event pulled in over 200K for the charity! After that Crystal thros to a flashback interview that Planet X producer Stu Edmondson did with SwitchFoot not long after they formed the group in 1999. Check out SwitchFoot band members Chad Butler and Tim Foreman being interviewed by local surf chick Swami Sandi at the now defunct Cafe East E in Encinitas. Kind of like seeing your yearbook photos! The segments wraps with Crystal talking more with the modern 2012 Chad about the lighthearted nature of the Moonlight Beach surf event called the SwitchFoot Bro Am where Rob Machado and Tom Curren jumped on stage for a jam or two! Nice drum close out shots of Chad Butler here too! Thanks to DEMA Encinitas 101 and Planet X TV for the help with this flashback segment!